Class with Mel using a gorgeous Couture Creations paper pack. Classes with Mel will be held at 6pm on the third Thursday of each month commencing in February at venues to be advised around Horsham. Cost is $55. Booking essential, RSVP's are essential. 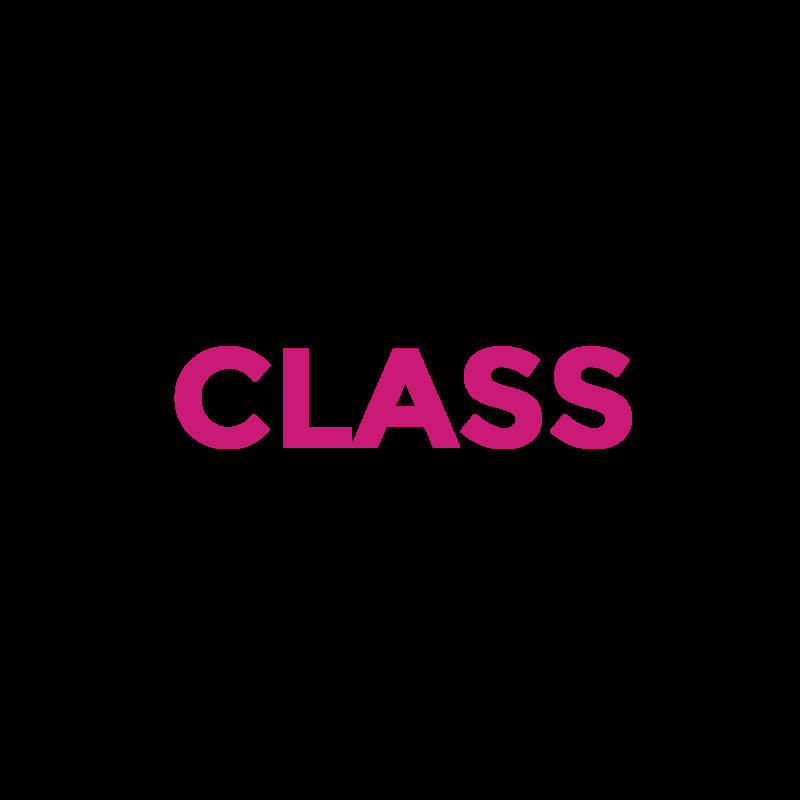 Class requisites list will be sent via text when you book into the class. Bookings 0400-560800.